The two 40 ft containers cleared customs and arrived at Mission Lazarus the first week of March. 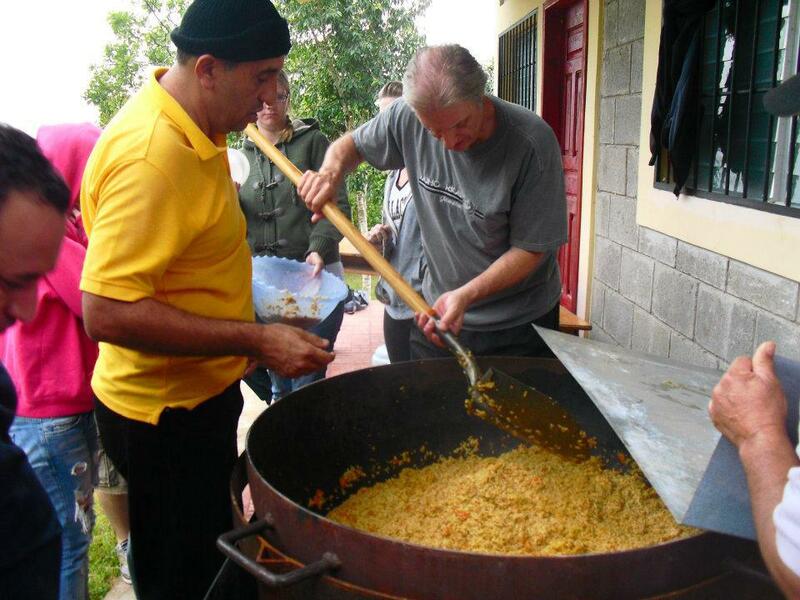 This food is now being distrubuted to the needy of San Marcos de Colon Choluteca, Honduras. From January 11th through January 17th, FTN will ship a total of 544,000 rice/vegetable meals to Mission Lazarus in Choluteca, Honduras. These meals will be used in 4 schools and 3 feeding centers, around 1,000 children. 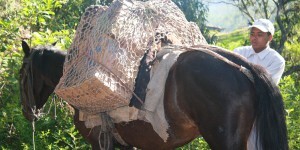 FTN wanted to feed 400 to 500 people each day during this Christmas season in Honduras. With the help of our friend Pastor Peter Jurka, he purchased several very large cooking kettles and they were ready to cook. 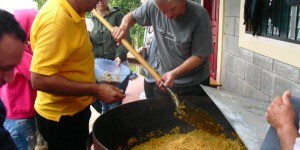 Funds were sent to buy rice and beans in-country and the people in need are now receiving hot meals. On November 2nd Feeding The Nations partnered with Orphanage Emmanuel to load 272,160 meals for the Guaimaca region. 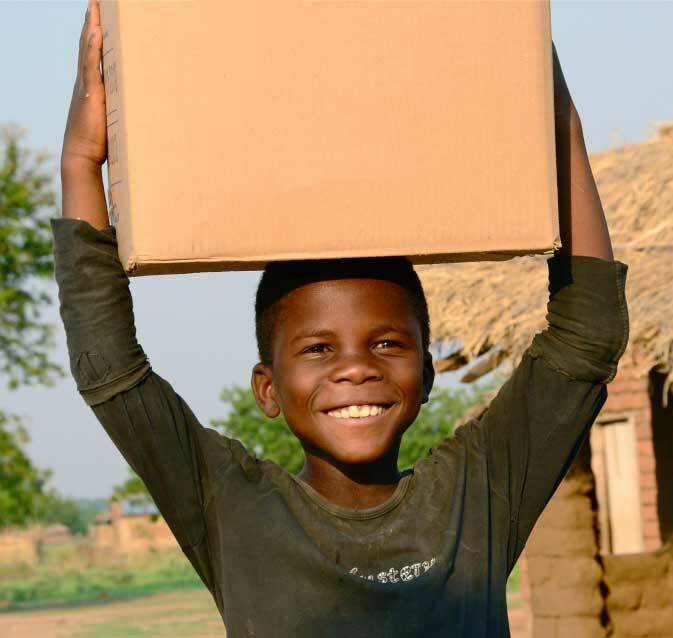 This food will bring relief to hundreds of children and will be distributed through orphanages, schools, hospitals, clinics, feeding stations and outreaches. FTN partnered with For His Kingdom Ministries in helping to reach the Tolupan tribe. The Tolupan are very difficult to reach, so missionaries and aid groups generally overlook them. The Tolupan tribe retreated to the forest interior of the country when the Spanish conquistadors began killing them and they have been there ever since. The rugged, mountainous terrain makes life in this area very difficult. The 40ft container was shipped to Tegucigalpa with 271,000 rice/vegetable meals to be distributed as follows: 65% will go to 150 Tolupan children and roughly 200 Tolupan adults. 35% will help feed 200 children in Nueva Suyapa and 100 children in Mateo. 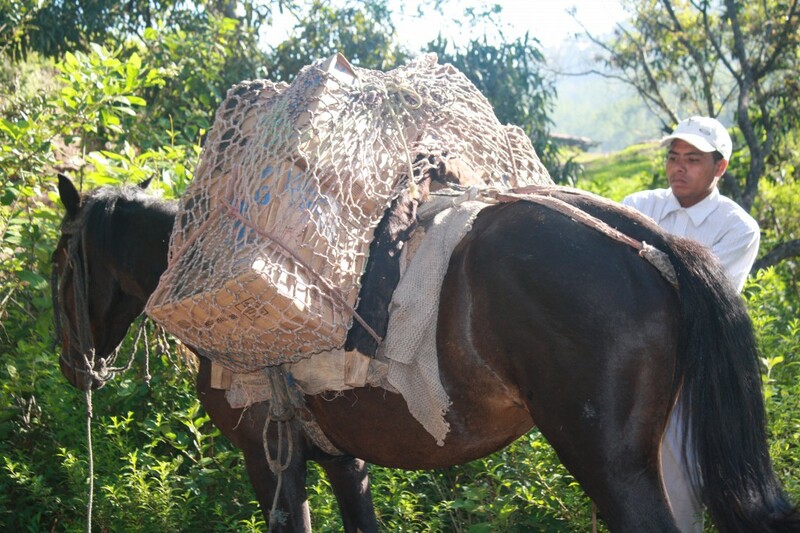 The horse will carry about 2,000 meals each trip, walking several hours up the mountainous terrain to reach the Tolupan people. First and foremost along with the food will come preaching, teaching, house-to-house visitation and prayer.